Filipinos are known all over the world as being selfie addicts. Ipanema recognizes that and this is why they have come up with a new campaign called #IpanemaSelfeet.
" The campaign dares young fashionistas to create their own adventure swith Ipanema and capture the memorable moment with a selfeet. For more information about #IpanemaSelfeet, visit www.facebook.com/IpanemaPhilippines ." 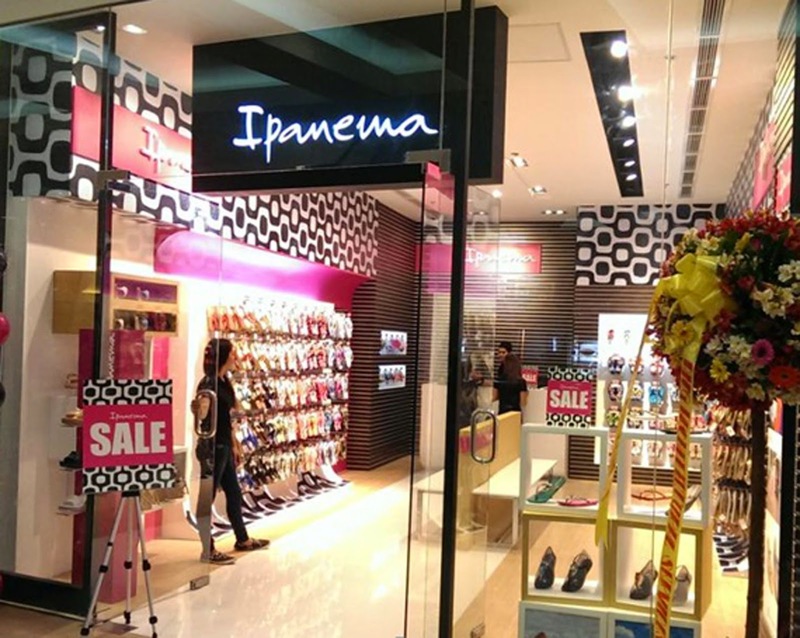 Ipanema has also opened a branch in SM North Annex. I got a pair of Ipanema sandals and I must say that they are truly comfortable. It has improved immensely from the first time that it sold here in the Philippines. So what are you waiting for? Submit your own #IpanemaSelfeet and get a chance to win awesome prizes.